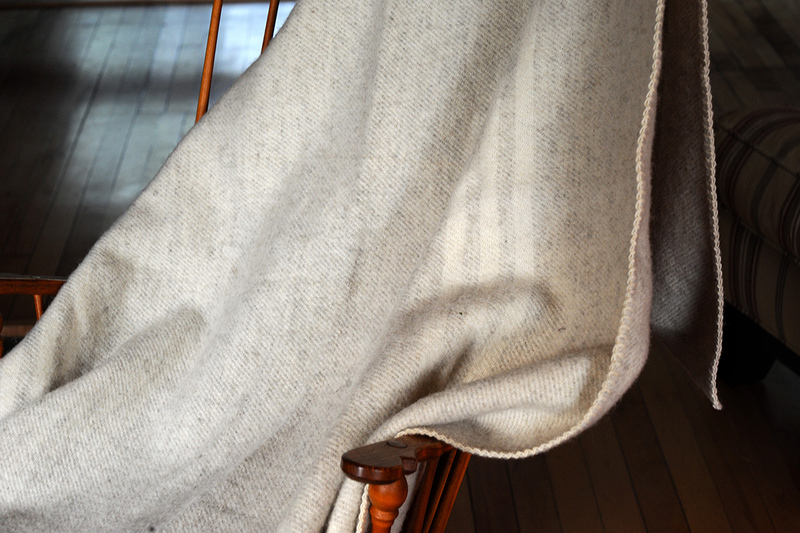 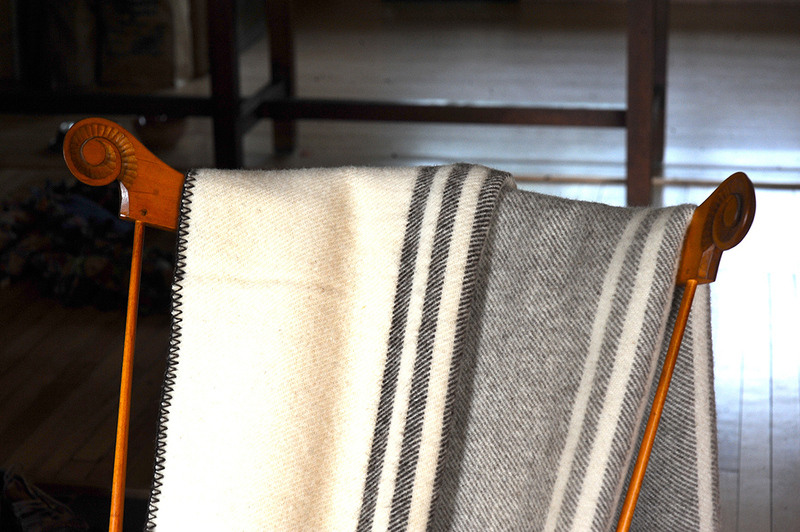 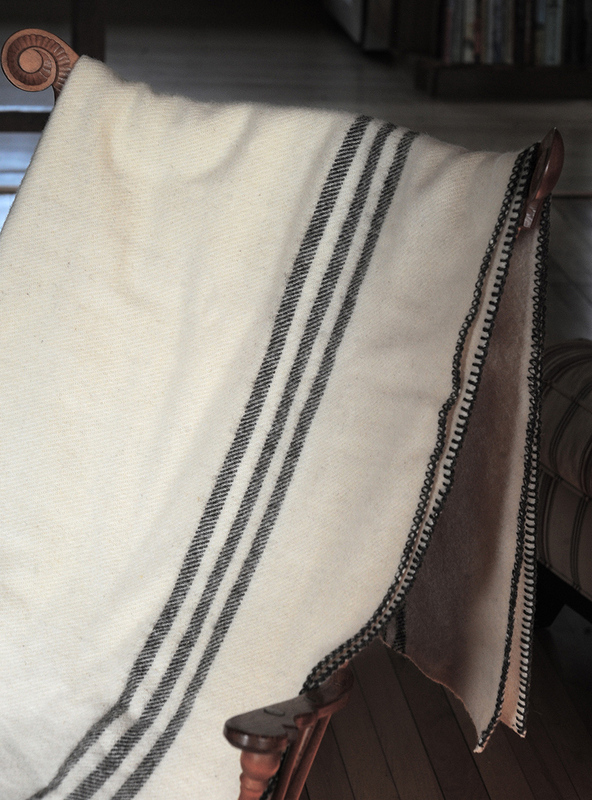 These 100% wool blankets are woven in Prince Edward Island with our wool as well as other wool from small New England flocks. 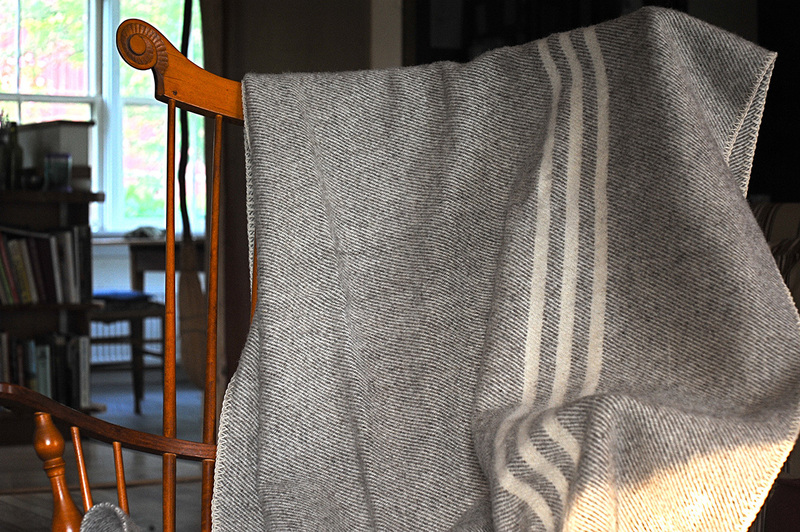 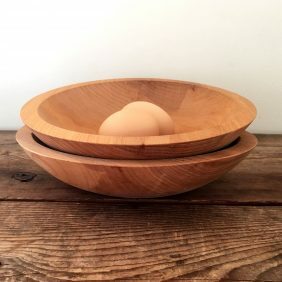 The result is a medium weight, soft, and very warm dense blanket. 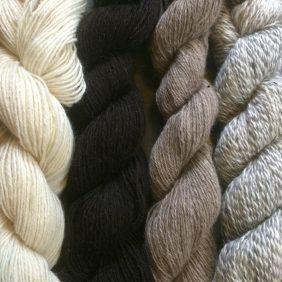 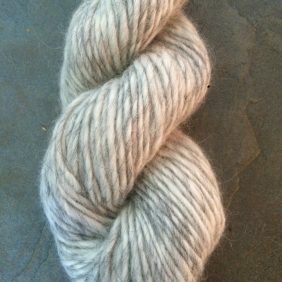 They come in natural grays, browns, charcoal, whites and other heathery shades that reflect the colors of our Icelandic flock.